There are only so many hours in the day – and this year, I have focused considerable energy in getting The Karaite Press off the ground. For background, The Karaite Press is a project of the Karaite Jews of America, and its aim is to provide literary resources for Karaite Jews and Jews interested in Karaite Judaism. 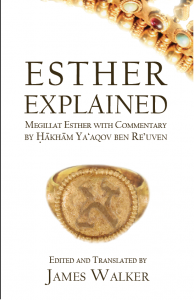 The Karaite Press Launched in February 2016, by taking pre-orders for the book Esther Explained, a commentary on the Book of Esther, by Hakham Jacob ben Reuben (12 century, Byzantium). Today, I am happy to announce that The Karaite Press has been a success, and I will offer thoughts on where The Press can go from here. 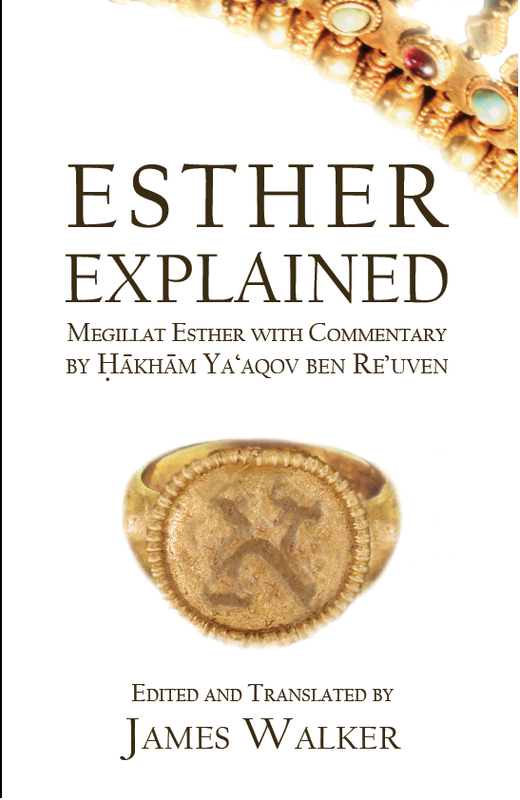 Esther Explained, a beautiful addition to your Purim studies; now available at Amazon. For those of you following along, you now know why I have been posting more frequently about the need to revive historical Karaite Jewish literature. In my personal opinion, one part of the decline of the Karaite movement was that we stopped reading our own literature. And when we stopped reading our own literature, we stopped writing our own literature. Writing our own literature is absolutely crucial to the survival of the Karaite Jewish movement. The Karaite Press aims to take the lead in reviving historical Karaite literature – with the ultimate goals of educating about the unique perspective preserved by this literature and inspiring the creation of new Karaite works. Today, I share some of the vision of the Karaite Press.